I bought my acer S13 a few months ago and it has been making really loud fan noises ever since I got it. 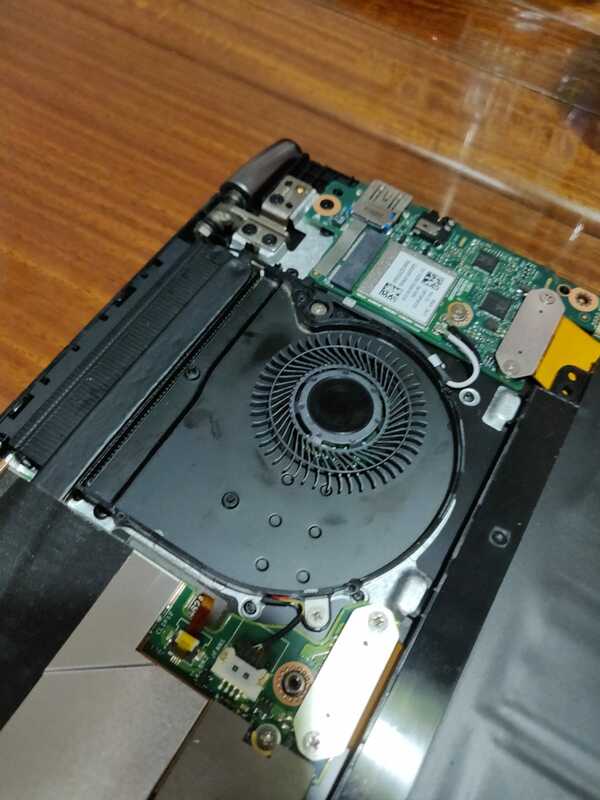 Whenever I run a program such as Indesign or a game, the laptop makes a really loud fan noise and seems to be heating up a lot. If you have McAfee installed, disble it or uninstall it with it's uninstalling tool, it may have caused the the fan to work continuosly, you will be protected by Windows Defender, however, if you need a third party AV, try other alternatives found online. Warning: My solution includes disassembly, don't follow me if you are not comfortable to do this yourself. 3. Reassemble the laptop and it should help.